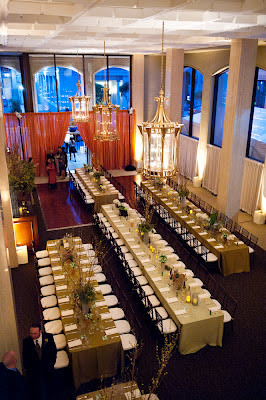 I had the opportunity to go to the Entire Productions Launch at One Leidesdorff Place in San Francisco the beginning of May with a friend, who is an event planning colleague. One Leidesdorff Place and the Merchant Exchange Building are both well known, I don't think the casual sightseeing tourist will seek out and wander to this part of majestic, inspiring history located in the Finance District of San Francisco, California and Montgomery Streets. 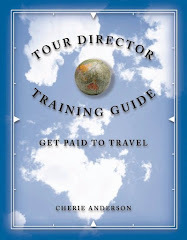 I recommend you should take a look. 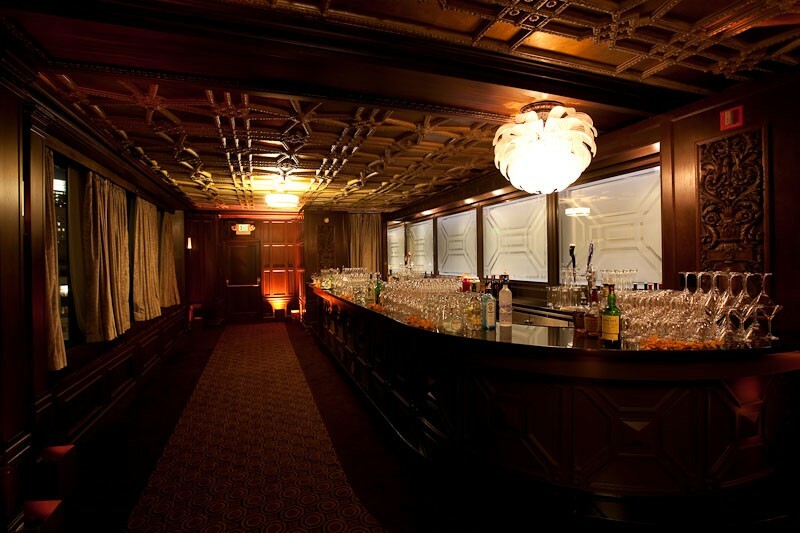 As we entered one of San Francisco's extraordinary 4,400 feet event venues, I immediately knew we would be uncovering several surprises throughout the evening. Walking through the One Leidesdorff Place entrance, we stood in a small reception area with a high ceiling and I saw draped curtains in front of us. After we were greeted, we walked through the center of curtains which were pulled back and into the main room. The elegance of the venue with the Entire Production artistic lighting effects made a very special, sophisticated evening. Lighted vines of leaves climbing the walls created a revealing ambiance along with the Entire Production logo illuminated above the bar area. The evening began with sipping a vodka cocktail and tastes of passed hors d'oeuvres creating an exclusive feeling. We watched the fine artist, Jeremy Sutton, draw digital portraits of guests, and dancers on pedestals as we talked with other guests. It was fun to stand back and watch reactions of others with amazement and smiles on their faces as they explored through the venue. We walked up a small spiral staircase to the mezzanine level to find people gathered around tables with Foley Family Wine tasting, cupcakes, and guests painting graffiti on a large screen. We tasted delicious bites of sushi inside edible seaweed cones. If this wasn't spectacular enough for the evening, I need to include this very special tour opportunity of San Francisco's Merchant Exchange Building, by the very passionate venue host, Jason Eriksen, of the 4,300 feet Julia Morgan Ballroom and the Credo, Feed the People, restaurant. Jason walked us through the elaborate lobby with the barrel-vaulted ceiling of marble, gold leaf, and bronz, and I immediately envisioned special receptions and weddings held in the area. We went up to the 15th floor and walked through Daniel Burnham Bar and Lounge, with a 27 feet curved mahogany bar. 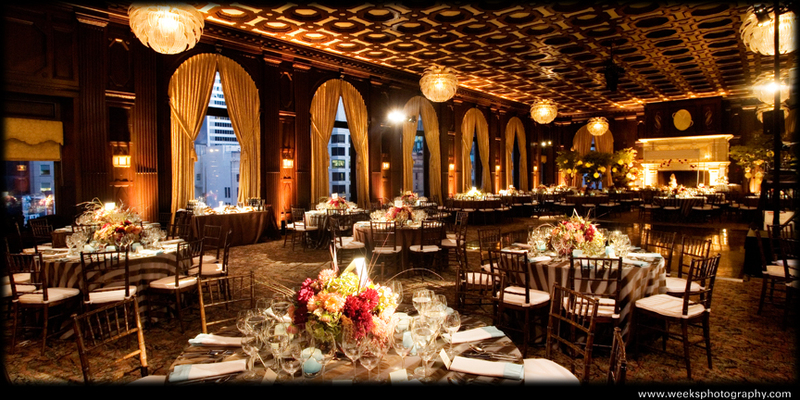 As we entered the Julia Morgan Ballroom, we saw a 20 feet creamy stone fireplace and the honey-combed ceiling of mahogany octagonals. Jason walked us through the excellent maintained and full scale catering kitchen for the ballroom and we saw smaller meeting rooms surrounding the ballroom which might be used for break out meetings or as places for guests from wedding parties to prepare. Jason was incredible as he described every intricate detail during this tour. Thank you Jason! Additional information about these magnificent venues I discovered in-depth on this trip is as follows. Thank you to Jason Erikson, for use of these pictures of the Julia Morgan Ballroom and One Leidesdorff Place and the Daniel Burnham Bar and Lounge. One Leidesdorff is named for William Alexander Leidesdorff, founding father and California pioneer from 1841 known for launching the first steamboat to sail in the San Francisco bay, and built and operated one of the city's first hotels. The Merchants Exchange Building was constructed in 1904 by Daniel H Burnham of Chicago. Burnham, who constructed the Union Station in Washington D.C. and the Flatiron Building in New York City worked with Willis Polk, who constructed the Hallidie Building, Kezar Stadium, Pacific Union Club on Nob Hill. This building survived 1906 earthquake and was used to provide water and power to neighbors while rebuilding from the disaster. The Merchant Exchange Building was home to the Commercial Club of San Francisco where city leaders and business people went to socialize. There have been numerous black tie fundraisers through the years, 1915 to present day, the latest with First Lady Michele Obama in February 2012. 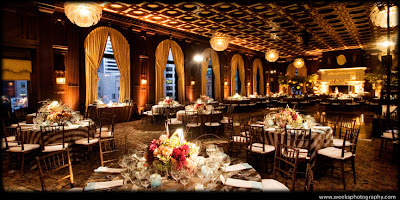 In 1995, Clint Reilly was instrumental in the extensive effort to restore the Julia Morgan Ballroom in honor of the most famous tenant in the building of Morgan of 44 years. Julia Morgan helped design the Ballroom with the Beaux Arts style of Hearst Castle. Do you like this article? Comment here and share with your friends. Please click to the pages above and items in this sidebar.